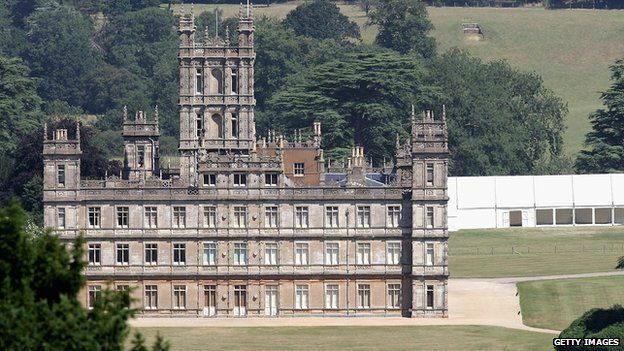 Kim Kardashian and Kanye West for Downton Abbey? 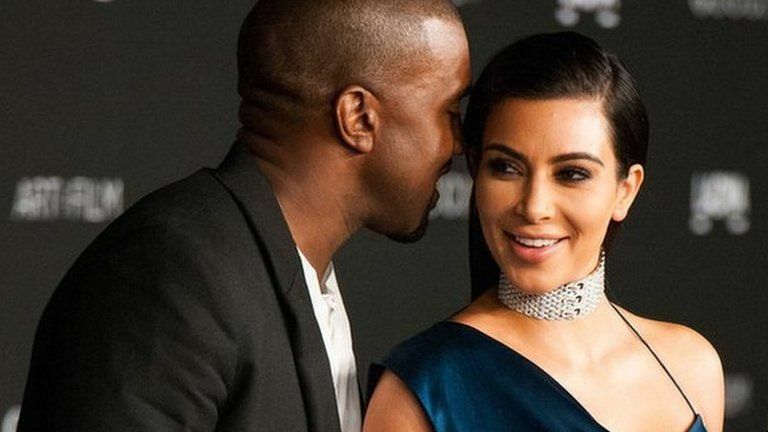 They're not quite the Earl and Countess of Grantham but could Kim and Kanye appear on Downton Abbey? Well, the show's lead actor Hugh Bonneville thinks so. 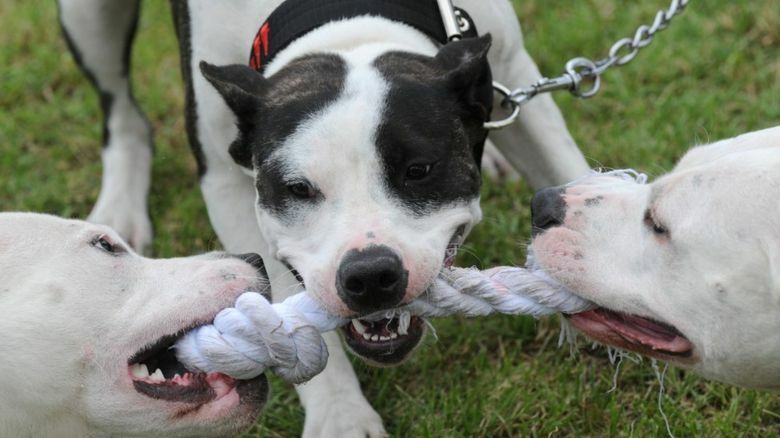 He told us: "It's only a matter of time before they are on the show." He made the joke after hearing about Kim-Ye's love for the programme. There are even claims the couple have named their Los Angeles home after the property where the series is filmed. Other famous faces who've confessed their love for the ITV period drama include George Clooney, Katy Perry and Simon Pegg. The actor, who stars as Robert Crawley, Earl of Grantham, added: "Hillary Clinton and John Kerry [United States Secretary of State] are fans of the show too. 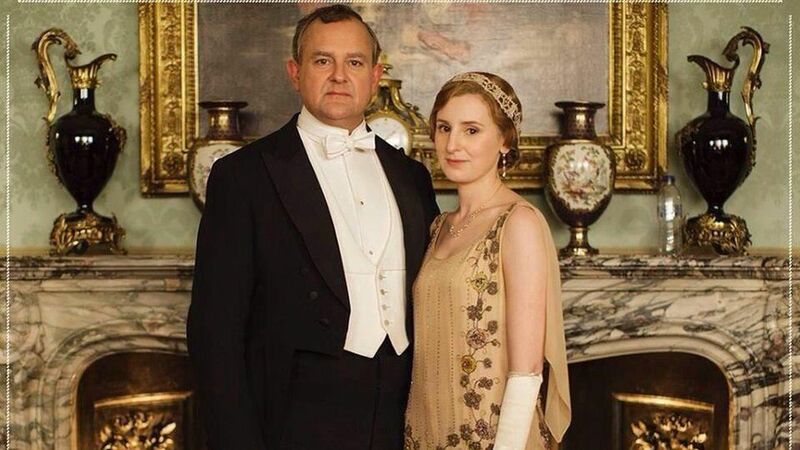 Downton Abbey is in its fifth series with the inhabitants now dealing with the roaring 20s. 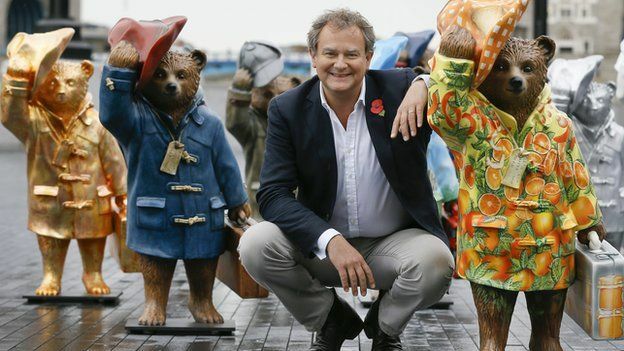 Newsbeat caught up with Hugh Bonneville as the actor launched a line of Paddington Bear statues designed by celebrities including former England football captain David Beckham and Harry Potter star Emma Watson. The fictional talking Peruvian bear has been given a 2014 makeover with Hugh Bonneville playing Mr Brown in the film, Paddington, due for release in December.